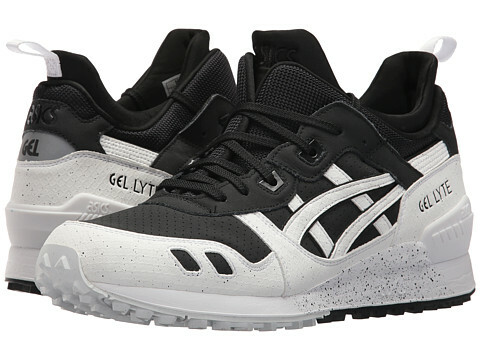 ASICS Tiger Gel-Lyte MT sneaker boot. 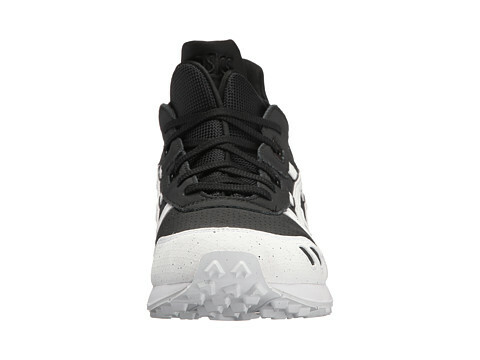 Durable, coated leather and ballistic nylon uppers with perforations and a reinforced toe. 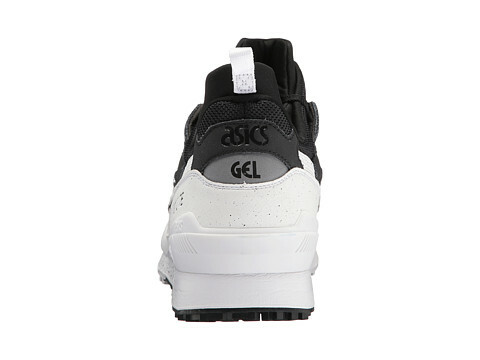 Padded, attached split tongue and collar provide comfort and support. 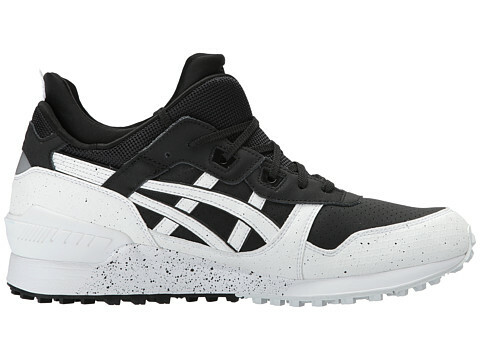 Features a Gel-Lyte V model mono sock-liner for a secure fit. 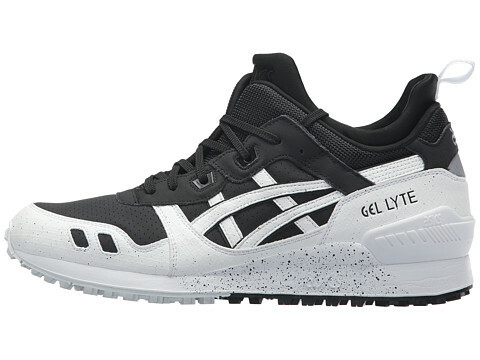 Embossed Gel Lyte on outer heel. 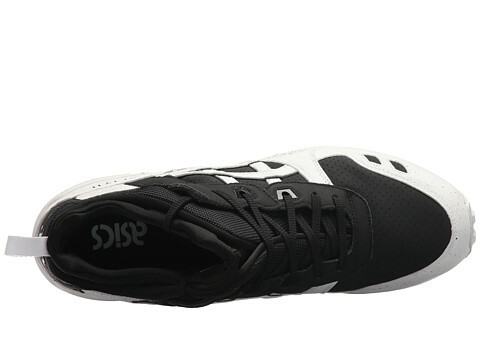 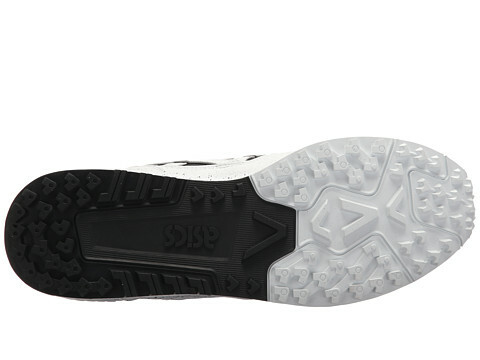 Shock-absorbing EVA midsole for cushioning.